Modern Dentistry, North End Tradition. 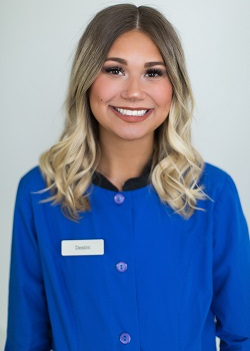 Welcome to Barrett Family Dental! 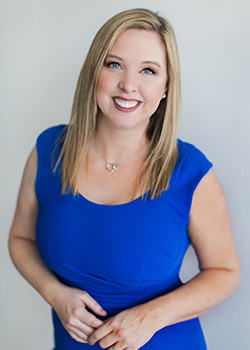 Dr. Jennifer Barrett, Tacoma dentist, is committed to providing you with excellent dentistry in a comfortable environment. 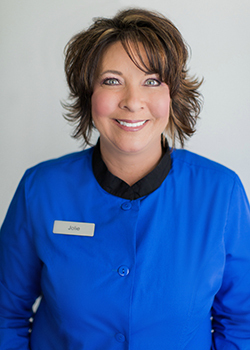 You deserve a skilled, experienced dental team that can help you ensure great oral health. Experience what patient-centered care can do for you. We welcome new patients of all ages. You are important to us. 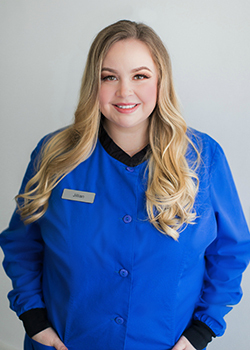 For your convenience, we provide a wide range of dental solutions in our local Tacoma location. Some of these options include preventive care, cosmetic smile makeovers, and non-surgical periodontal therapy. If you require care from an outside specialist, we will refer you to one of our trusted colleagues. A beautiful, healthy smile can improve your confidence, self-esteem, and overall health. 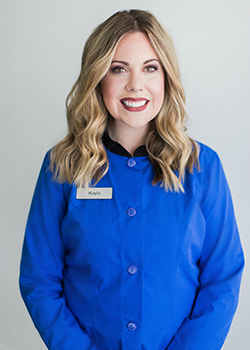 Our cosmetic dental solutions include cosmetic bonding, teeth whitening, and more. Improve your quality of life by achieving the smile of your dreams. Visit our Services page for more information. 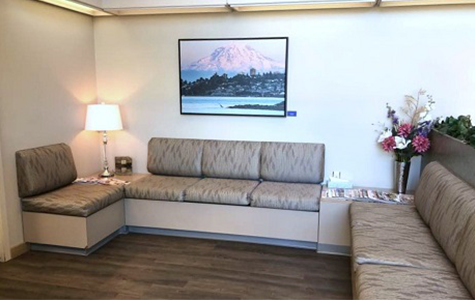 Your dental care is fully personalized at Barrett Family Dental, our Tacoma dental office. 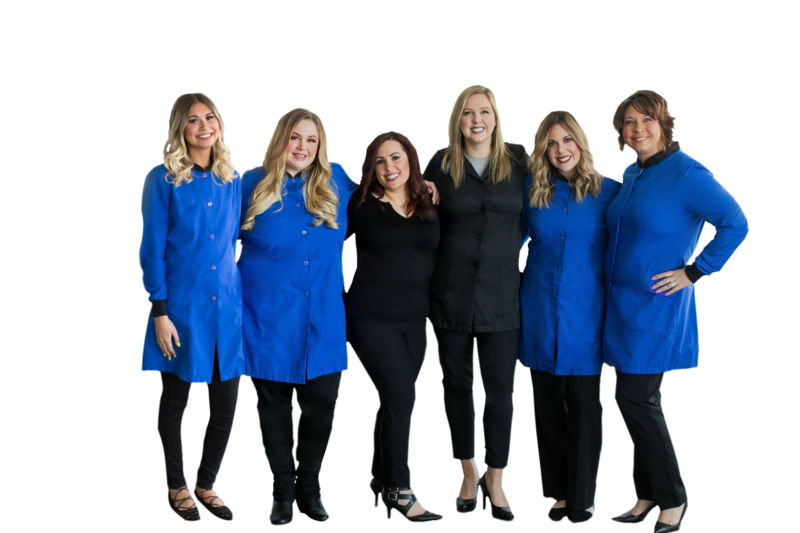 Our friendly, knowledgeable team will address every question and concern. Your oral health needs, goals, and priorities are the focus of your customized treatment plan. 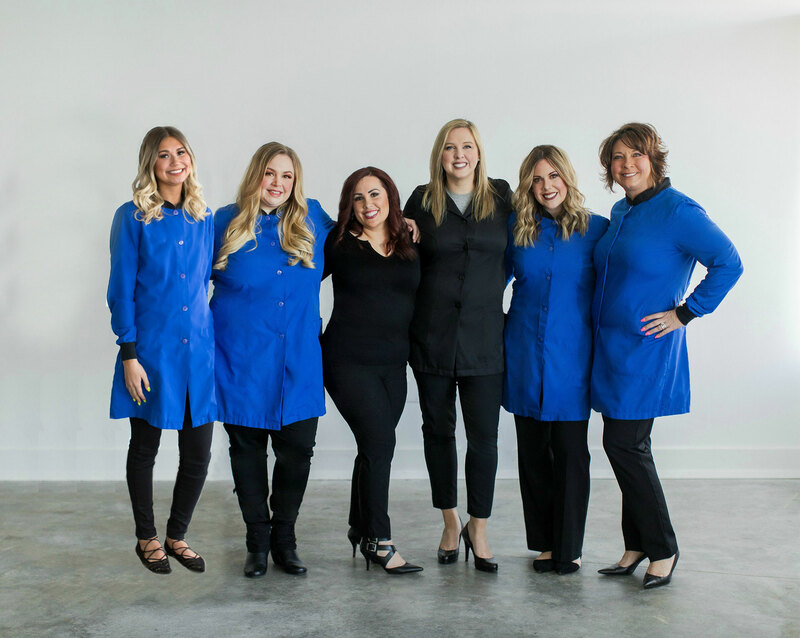 We want to work with you to create the beautiful, healthy smile of your dreams. 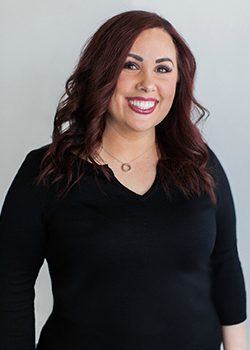 To schedule your first visit, contact our office.